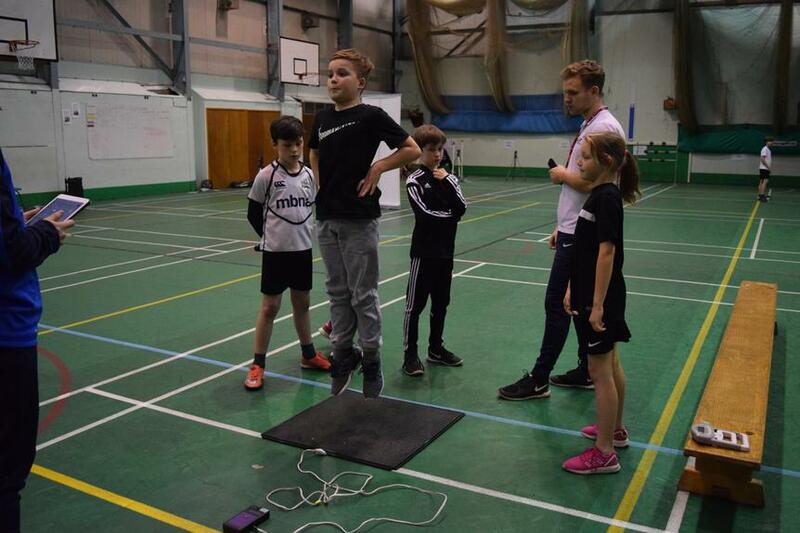 As part of our link with Fearns High School, we are invited to attend Gifted and Talented Academy sessions. 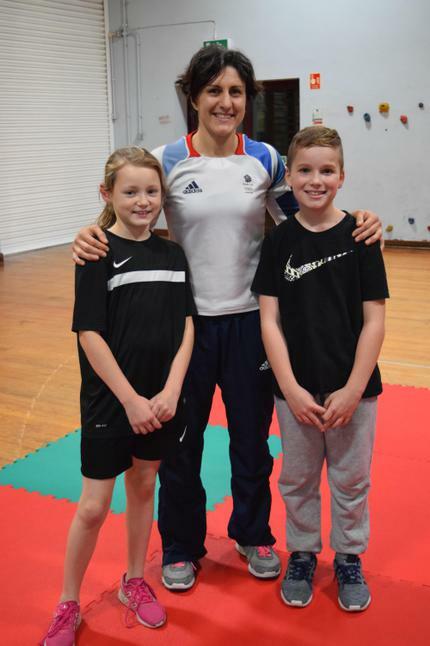 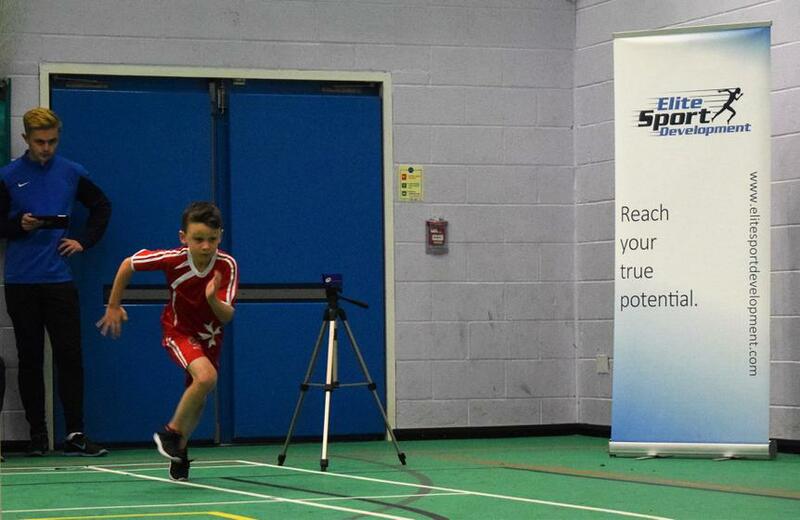 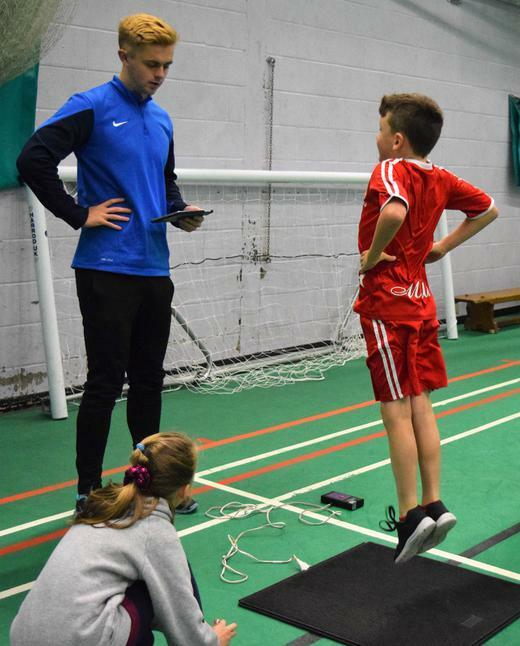 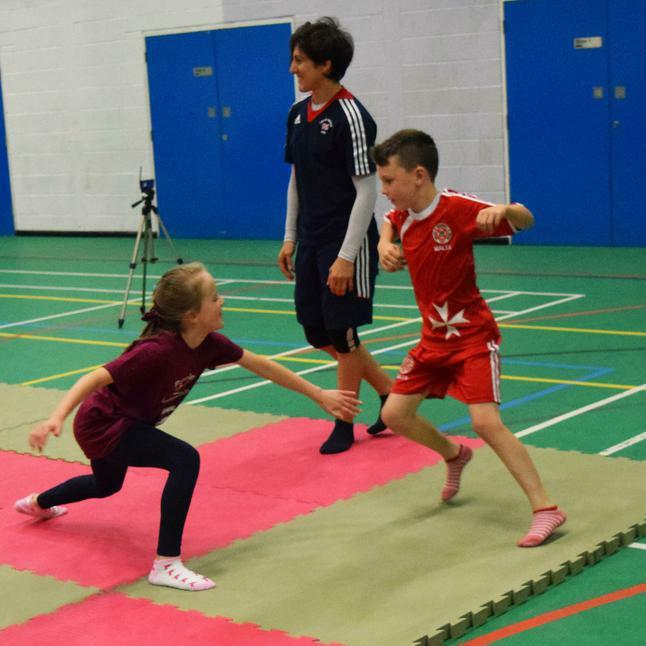 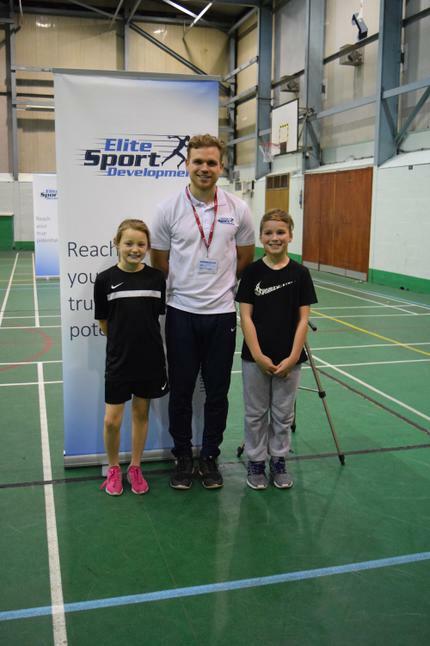 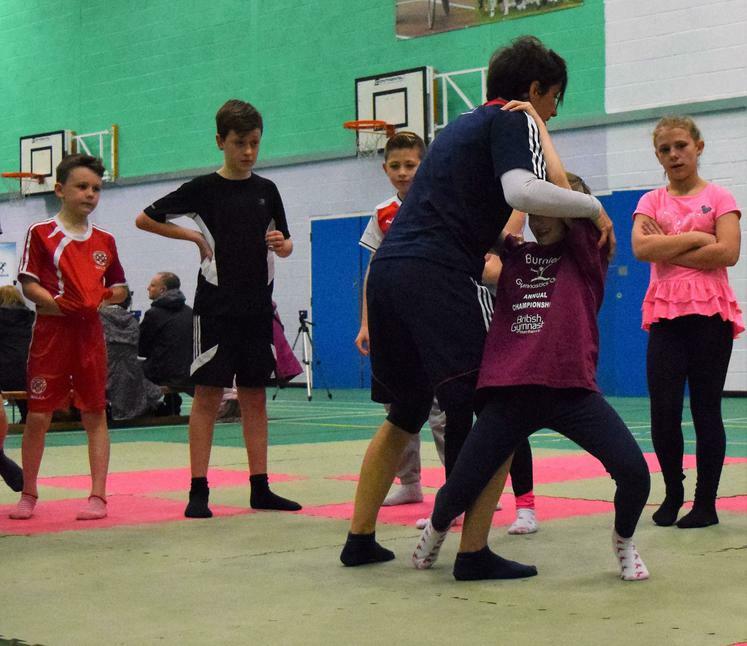 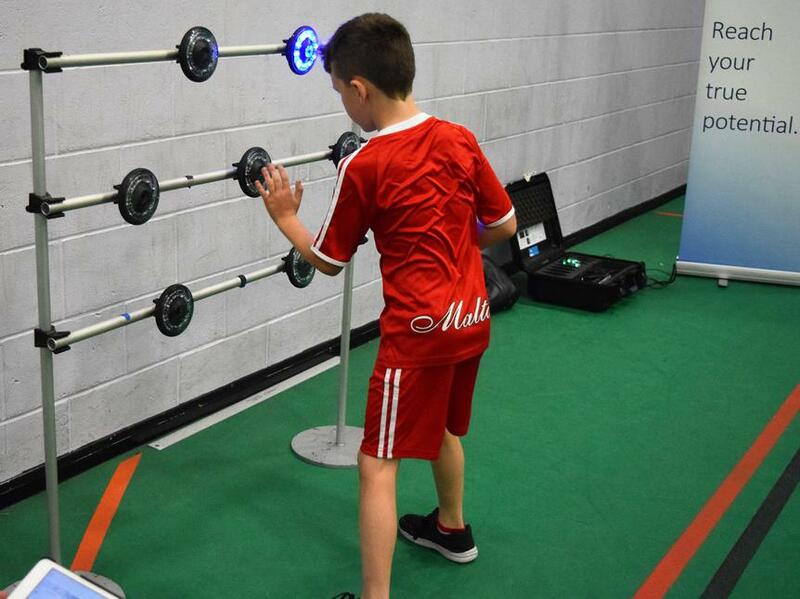 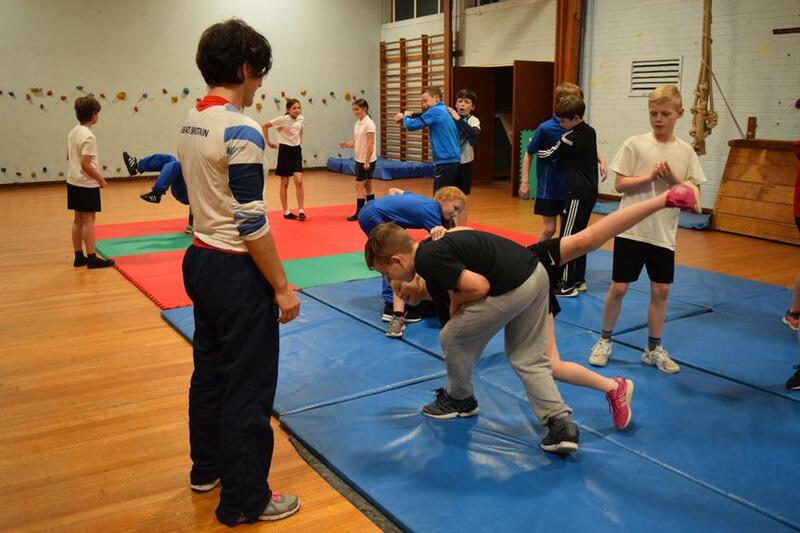 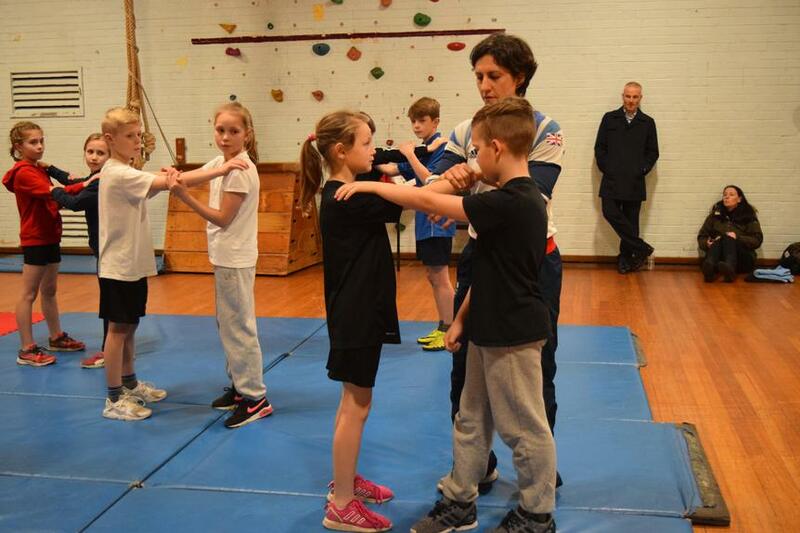 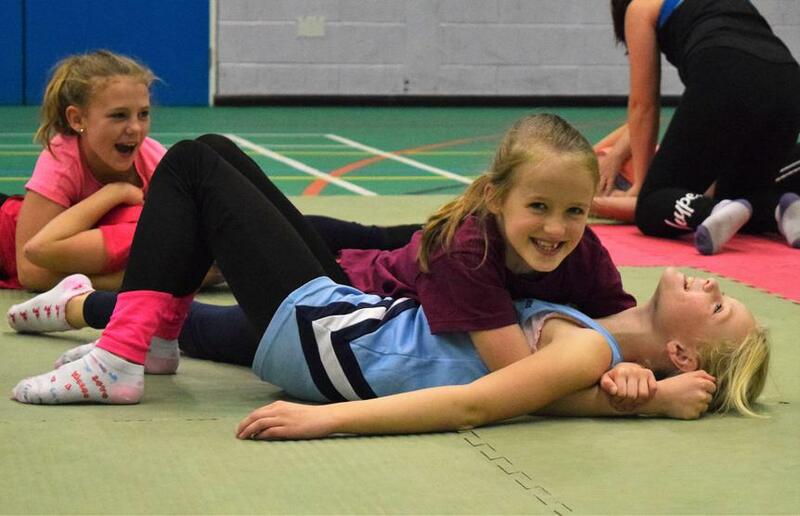 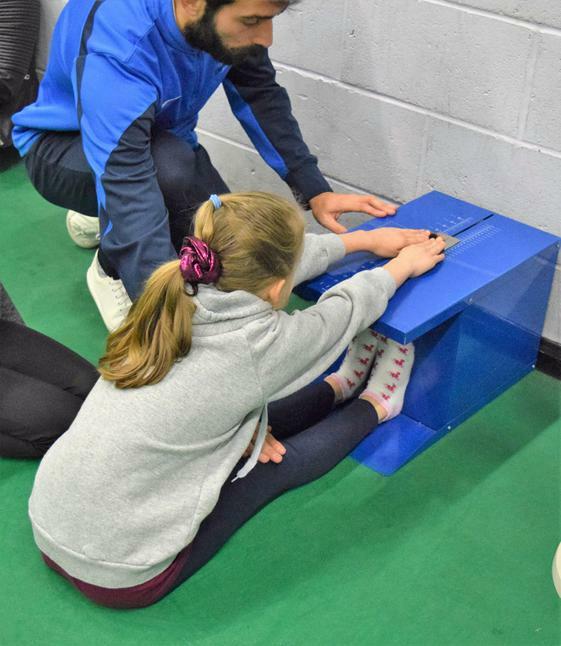 So far this year four of our Key Stage 2 pupils have taken part in fitness testing with Elite Sports Development and have been treated to a Judo masterclass with twice Olympian Sophie Cox. 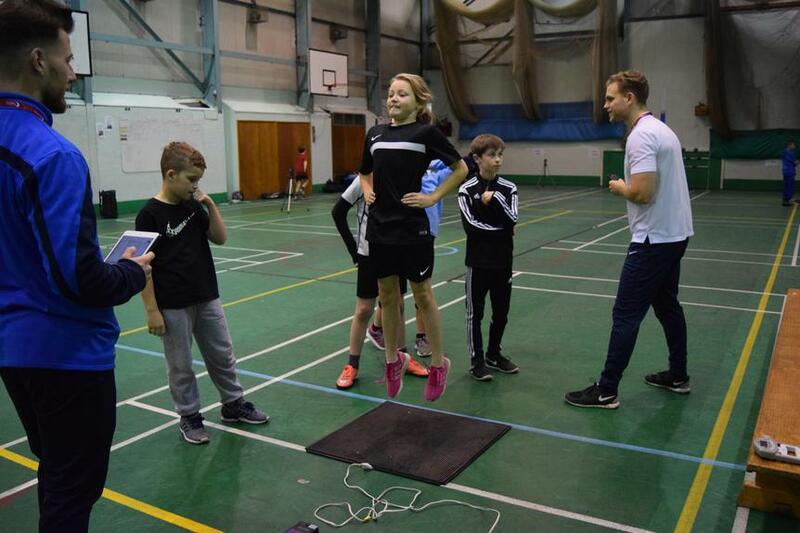 Our photos show Josh Milnes, Isobel Mc Ewan, Millie Hart and Tyler Munday enjoying the challenge of the Gifted and Talented Academy.